HONG KONG - Hong Kong's former deputy leader Rafael Hui and property tycoon Thomas Kwok were jailed Tuesday after being convicted of corruption in a blockbuster trial that shocked Hong Kong. 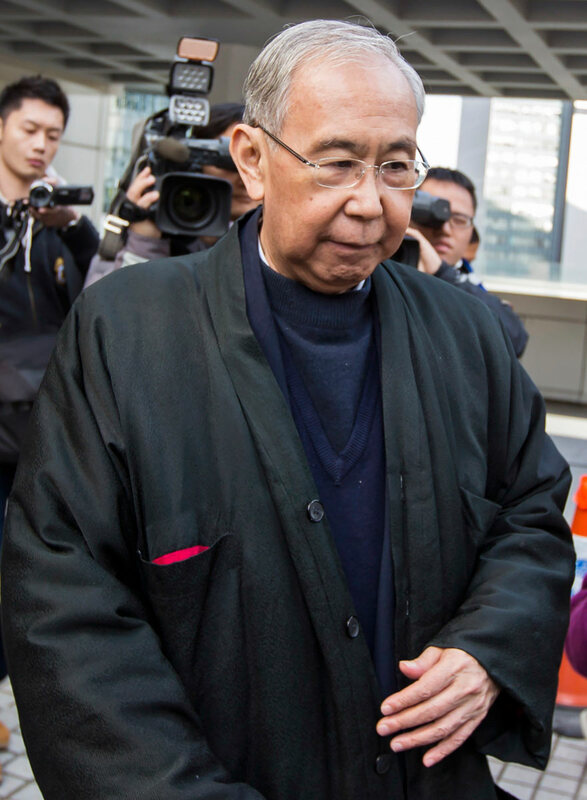 Hui, 66, was jailed for seven and a half years after being convicted on five graft charges, including misconduct in a public office, making him the highest-ranking official in Hong Kong's history to be convicted of taking bribes. 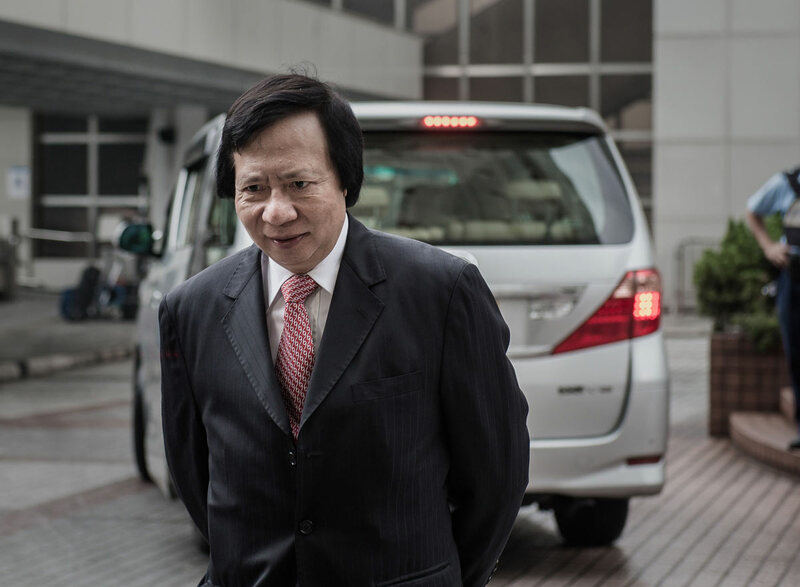 Kwok, 63 - who was joint chairman of Hong Kong's biggest property company, Sun Hung Kai - was sentenced to five years after he was found guilty of conspiracy to commit misconduct in a public office over a series of payments totalling S$1.4 million to former Hui. The seven-month trial centred around a total of S$5.7 million in handouts which the prosecution said were made to Hui by Thomas and his billionaire brother Raymond to be their "eyes and ears" in government. Judge Andrew Macrae had strong words for Hui ahead of sentencing. "It is vitally important in these times the Hong Kong government and business community remain and are seen to remain corruption free, particularly when the mainland is taking obvious and positive steps to eradicate the cancer of corruption in their own jurisdiction." In sentencing Kwok, he said that he had no doubt that he was "at heart a good man". Macrae said he had considered a maximum sentence of six years, but handed down one year less to account for Kwok's good character. 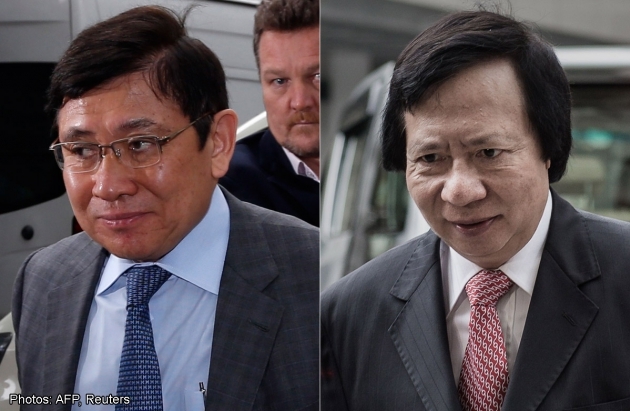 Raymond Kwok (L) and Thomas Kwok (R) were charged for corruption in huge graft case. Thomas was found guilty but Raymond was cleared. 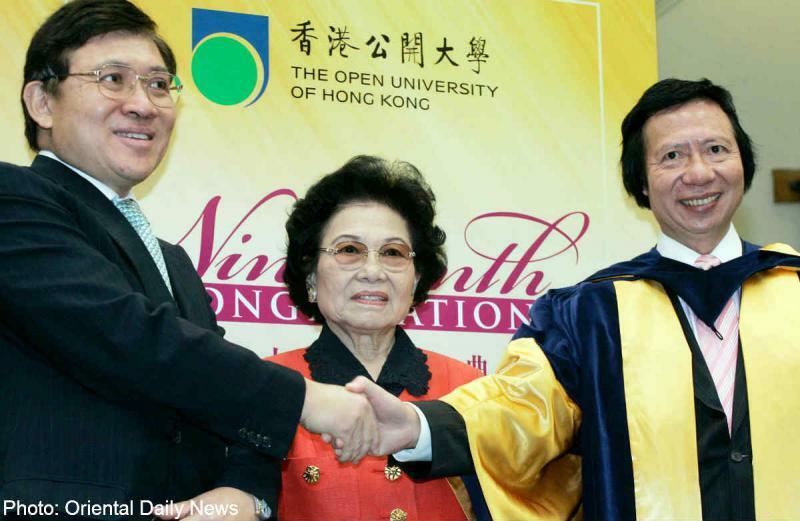 Raymond Kwok (L) and Thomas Kwok (R) charged for corruption in huge graft case in Hong Kong. 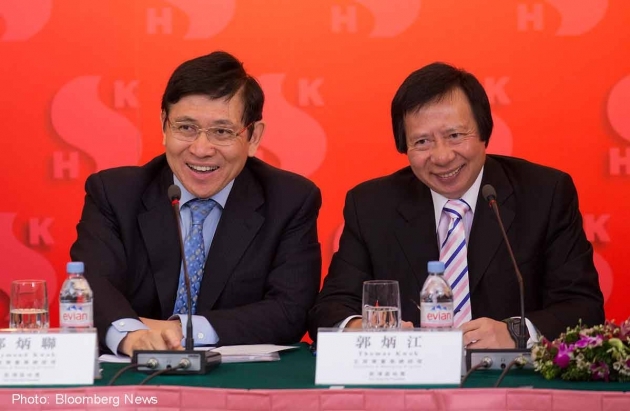 Raymond Kwok (L) was cleared of the corruption charge but Thomas Kwok (R) was found guilty in huge graft case in Hong Kong. 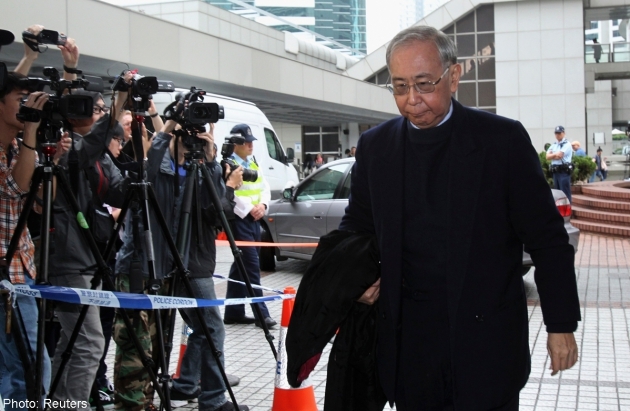 Former chief secretary Rafael Hui is guilty of receiving bribes. 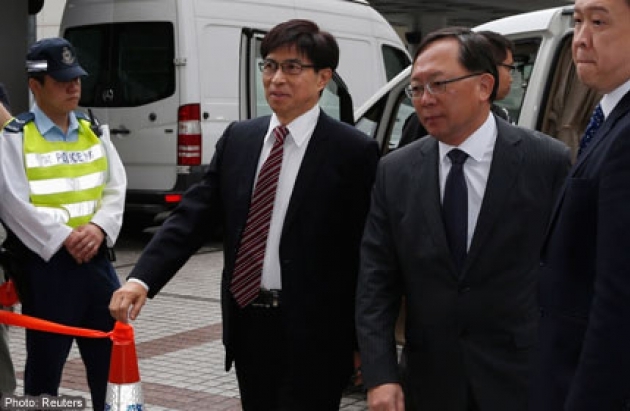 Sun Hung Kai Properties Executive Director Thomas Chan Kui-yuen (3rd R) arrives at the High Court in Hong Kong May 8, 2014. 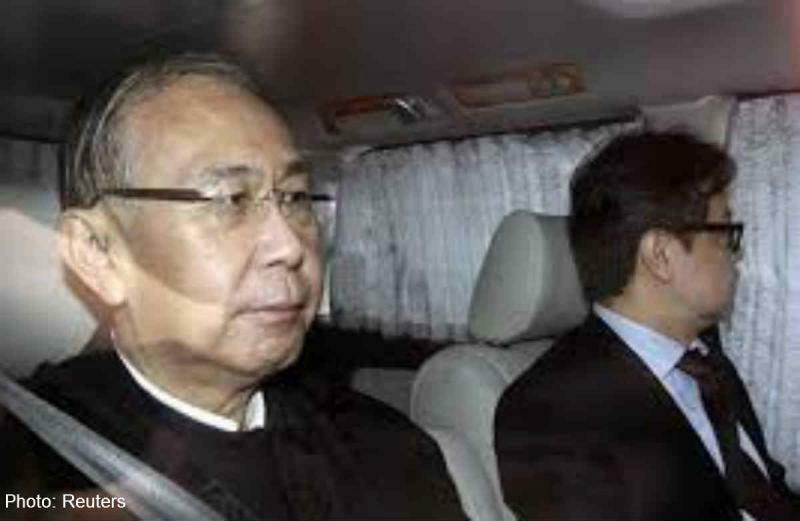 Rafael Hui, former chief secretary of Hong Kong, was found guilty of 5 of 8 charges against him. Property tycoon Thomas Kwok was convicted of one charge and cleared on another two counts. Ahead of the sentencing hearing, Macrae described the case as "difficult". "One is dealing with otherwise decent men who are not young, but who have committed serious offences," he said, adding that going to prison would be a "particular hardship" for the defendants. Kwok waved to his family who were hugging each other after hearing his fate, telling them to "be good". The payments to Hui were said to have been made by a series of complicated transactions involving middlemen. Two middlemen, Sun Hung Kai former director Thomas Chan and Francis Kwan - the former non-executive director of investment firm New Environmental Energy Holdings - were also found guilty on two charges. Chan was sentenced to six years while Francis Kwan was given five years. Both men are also in their 60s.